The Spurs entered the building focus and driven to win the 2014 NBA Championship against the Miami Heat. Tim Duncan, celebrated his 17 year anniversary in the NBA after being drafted in 1997. 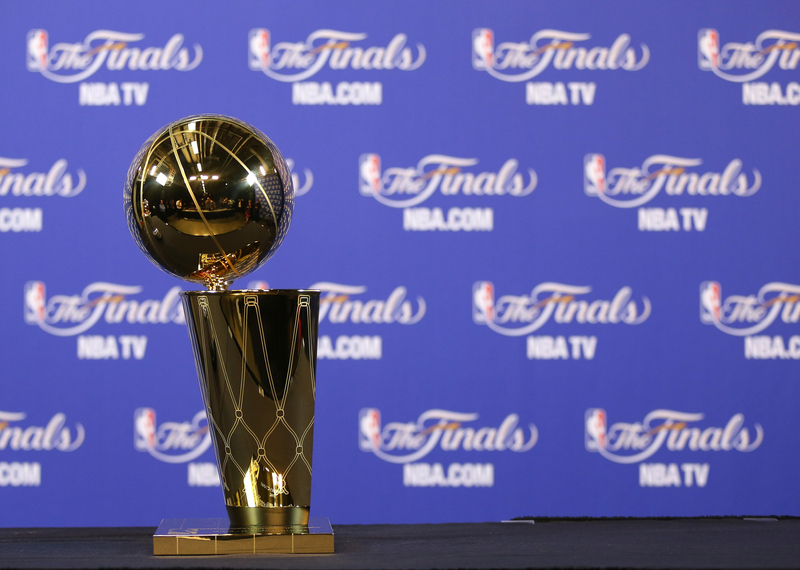 The USVI native, has made NBA history as a 5 time Championship winner of the NBA Finals. They became the first team in the history of the NBA Finals to win three straight games in the same series by that margin, according to ESPN Stats & Info. Huffington Posts reports: The Spurs won the 2014 NBA Finals with a resounding 104-87 win over LeBron James and the Miami Heat in Game 5 of the best-of-seven series at AT&T Center in San Antonio on Sunday night. A third-straight lopsided Finals victory gave the Spurs a 4-1 series triumph and avenged a heartbreaking loss to the Heat in the 2013 NBA Finals. It also brought the franchise its fifth NBA championship since it selected Tim Duncan with the No. 1 overall pick in the 1997 NBA Draft. While James struggled to find consistent support during the Finals, the Spurs’ veteran trio — Duncan, Tony Parker and Manu Ginobli — was backed by a roster full of contributors. As the Spurs grabbed control of the series with an emphatic Game 3 win, Kawhi Leonard emerged as the team’s most impactful player. The 22-year-old dynamo excelled at both ends of the floor as San Antonio reeled off three straight wins, defending James and scoring inside and out, en route to being named the MVP of the series.